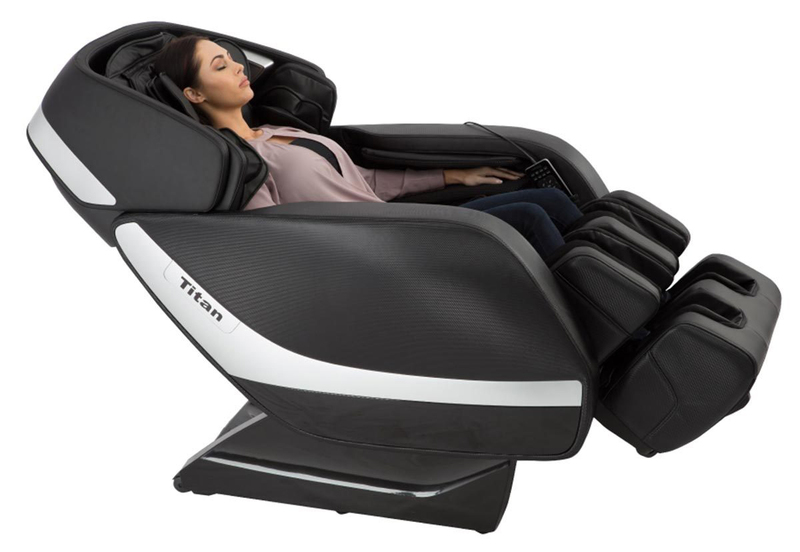 Dimensions: Upright Approximately - H. 40.5" W. 31.5" D. 64"
The Titan Jupiter is the first of its kind to specifically cater to the taller person, handling up to 6’6” in height. 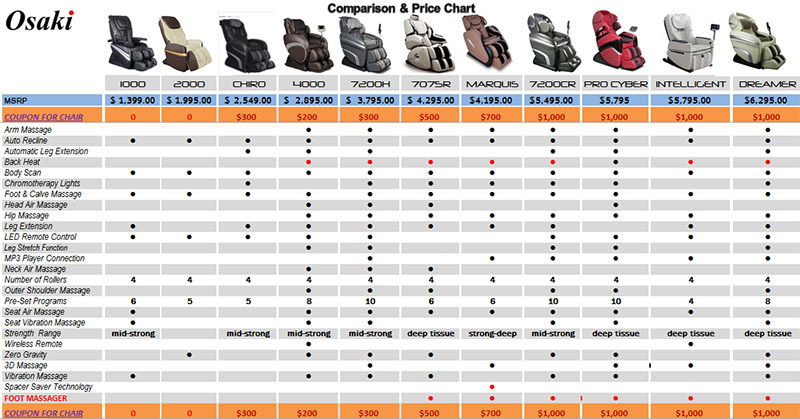 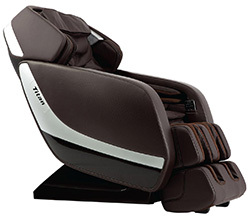 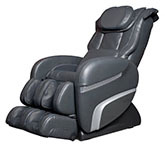 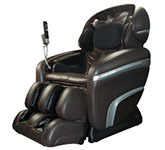 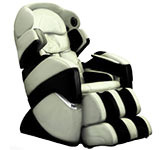 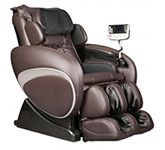 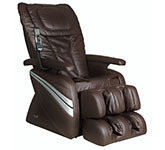 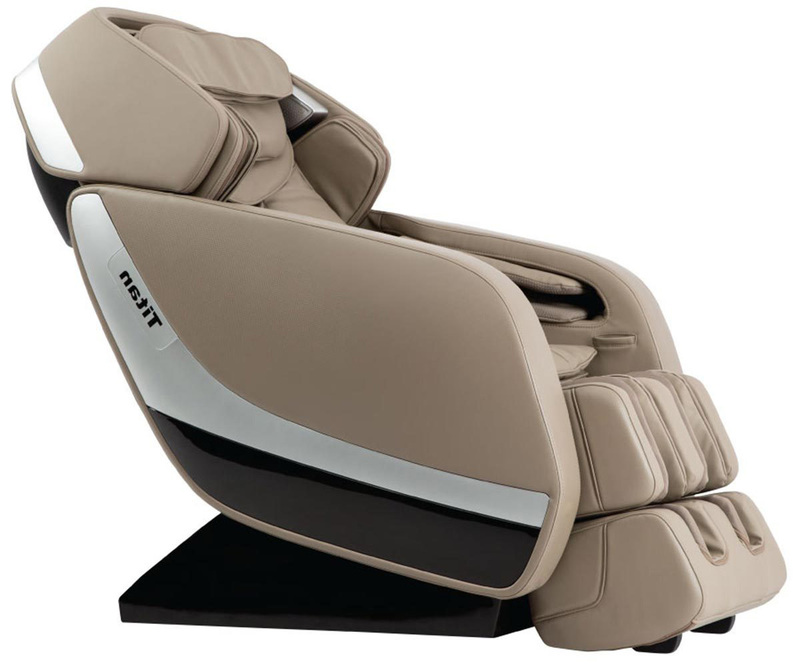 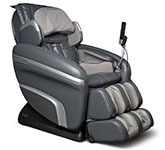 Most massage chairs have a maximum extension of 8-9 inches. 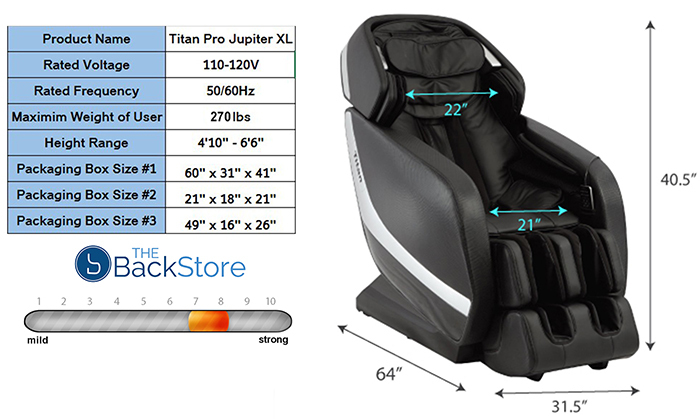 The Titan Jupiter has engineered its tracks to extend out an additional 12.6 inches from the default position. 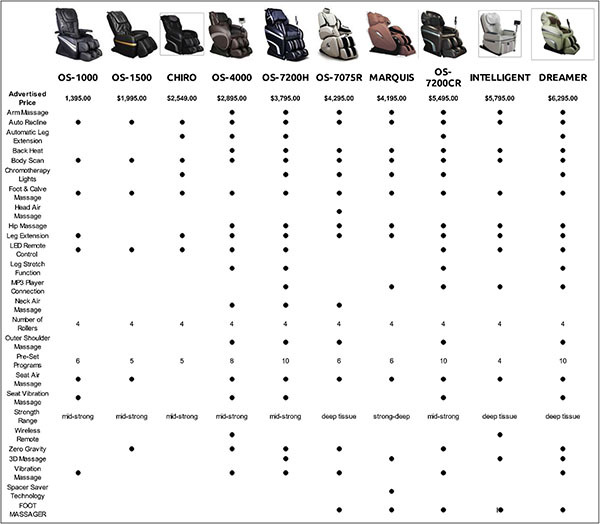 Finally, a chair truly for the taller person! 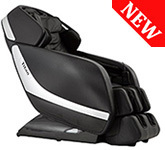 Although designed to accommodate the taller person, it still fits like a glove even at 5 feet. 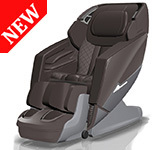 The seat base has also been widen by 2” more than the standard, giving it a total of 21” of seat clearance. 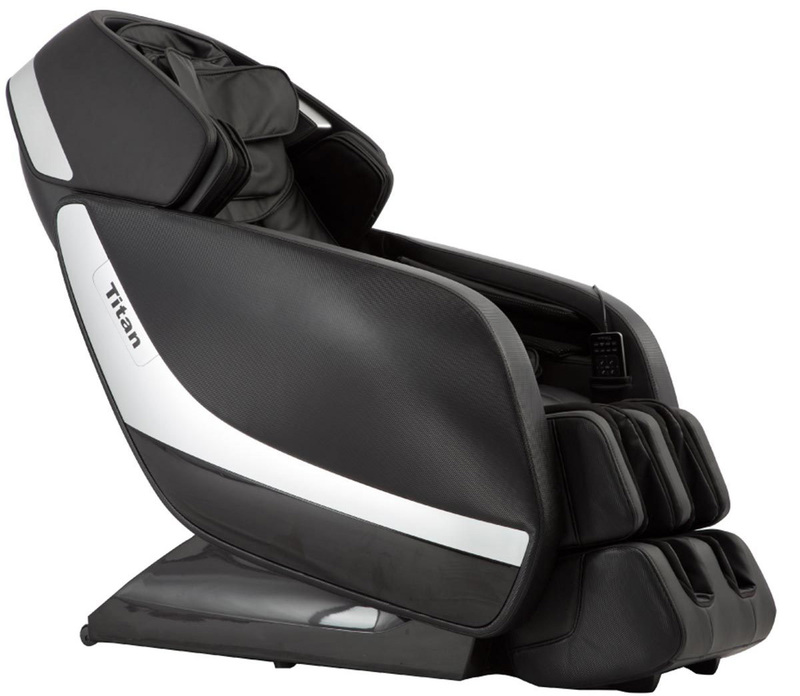 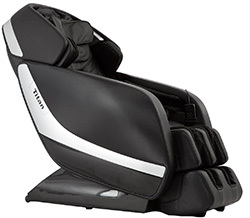 The Titan Pro Jupiter provides an easy to use experience with the bulkiness of past remotes.